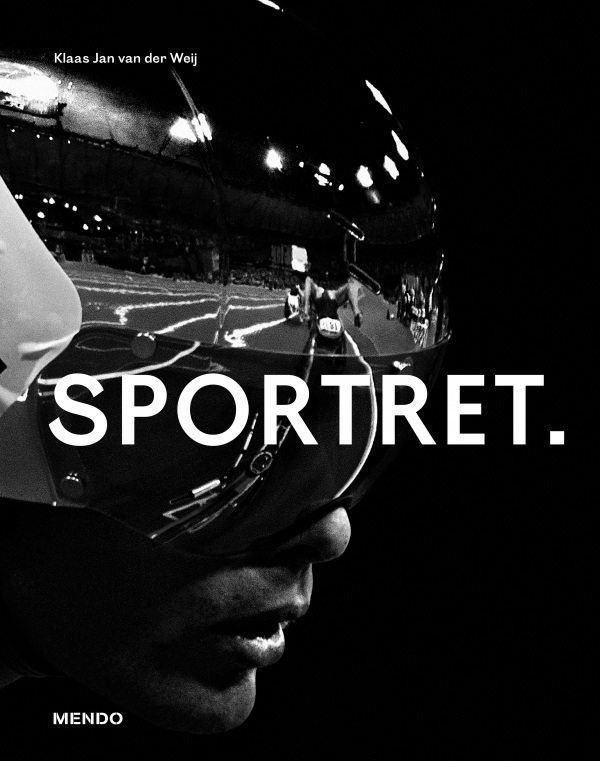 View cart “Sportret” has been added to your cart. 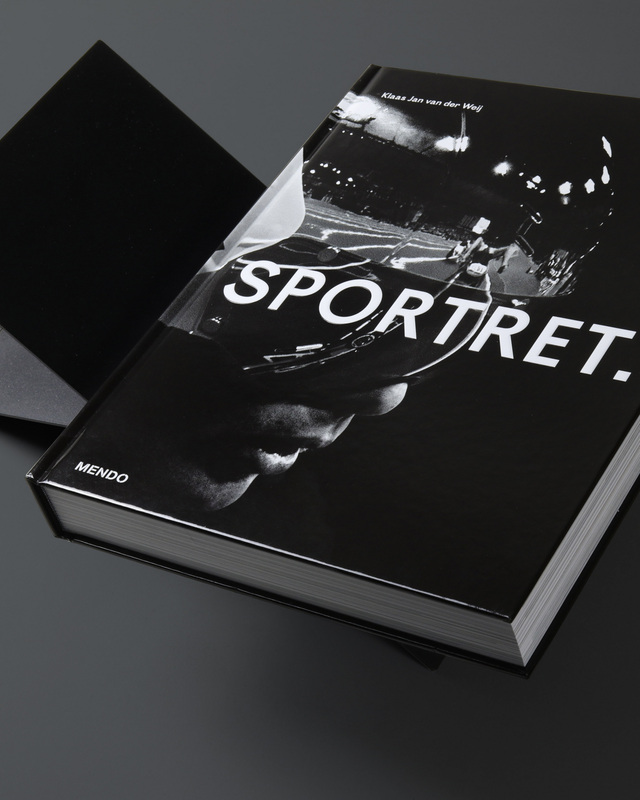 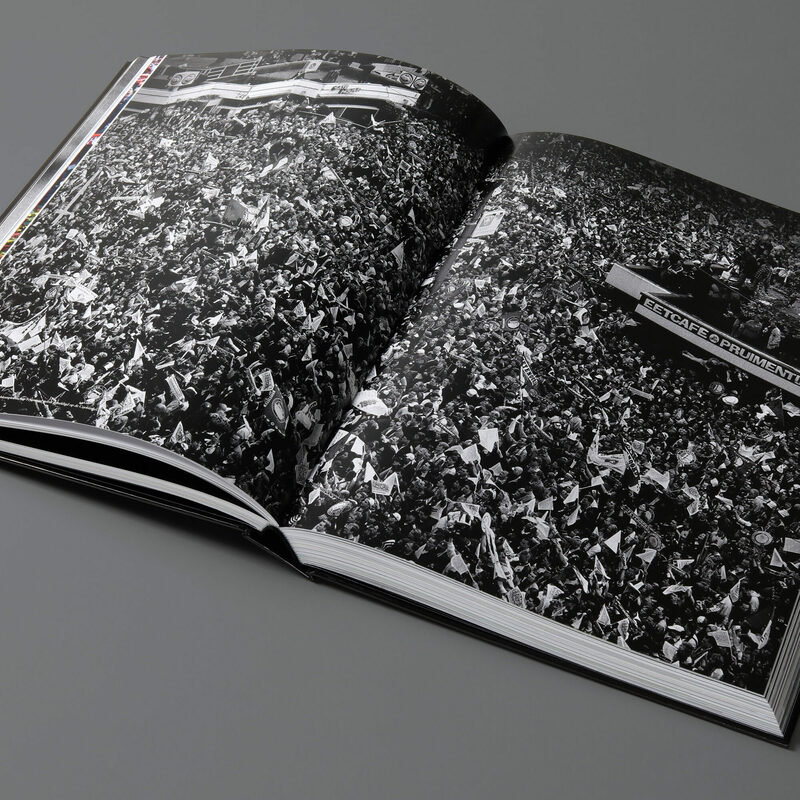 MENDO presents: Sportret, a book that bundles a selection of Klaas Jan der Weij’s impressive contribution to Dutch sports photography. 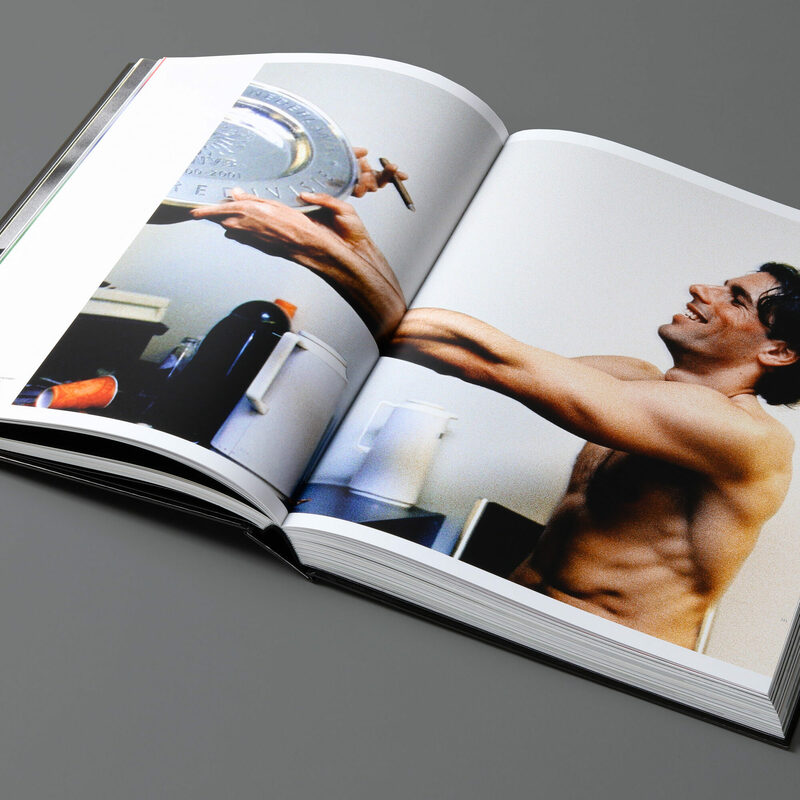 With intriguing, humorous, surprising images and unbelievable anecdotes. 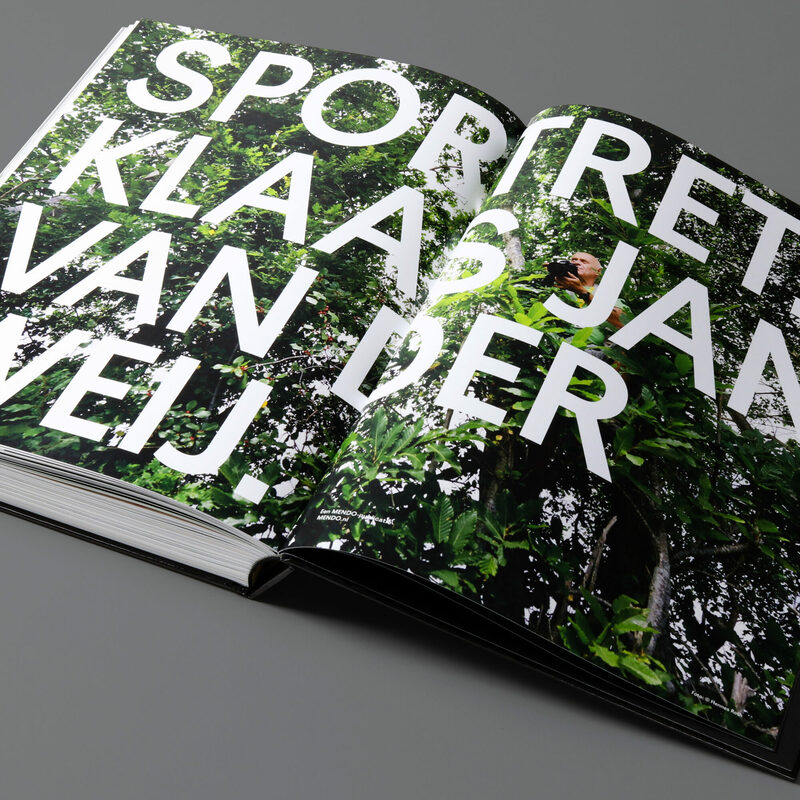 Dutch photographer Klaas Jan van der Weij (Emmen, 1952) ís sport. 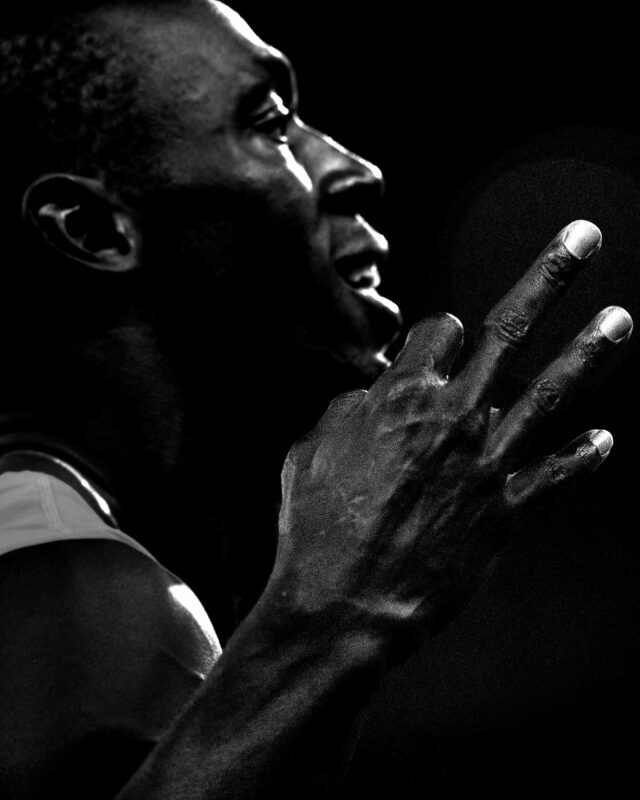 At the age of 30 he ended his career in physiotheraphy to pursue a career as photo journalist. 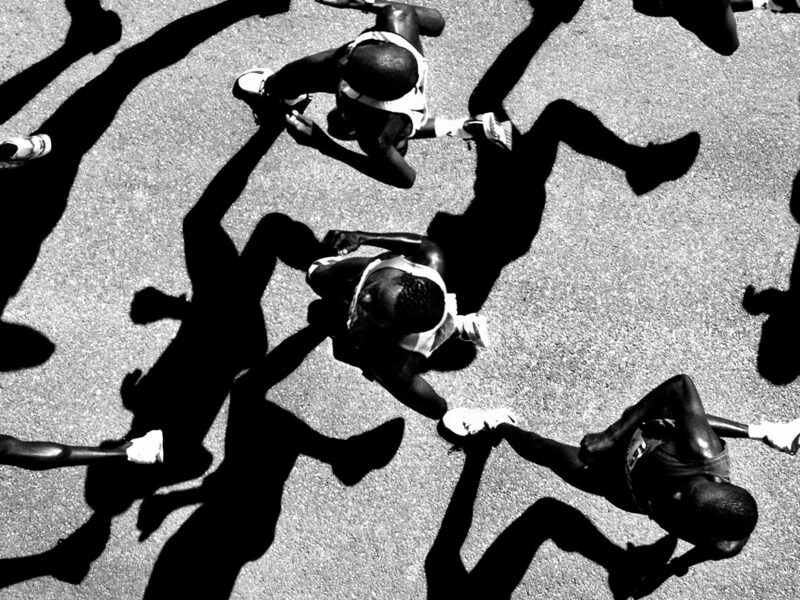 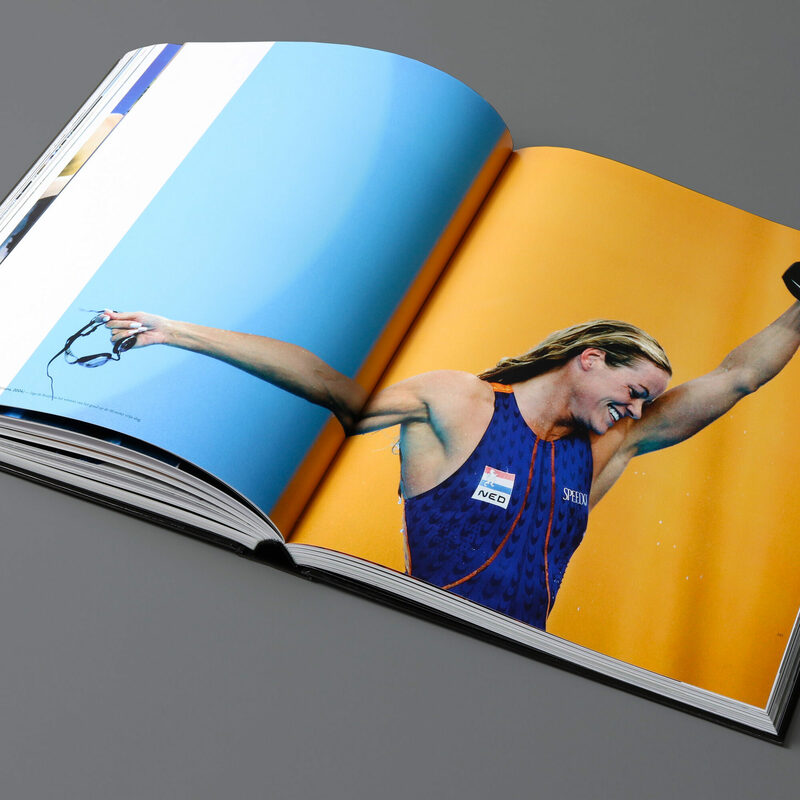 And successfully: Van der Weij won numerous international awards for his work, including the prestigious World Press Photo award in the category Sport. 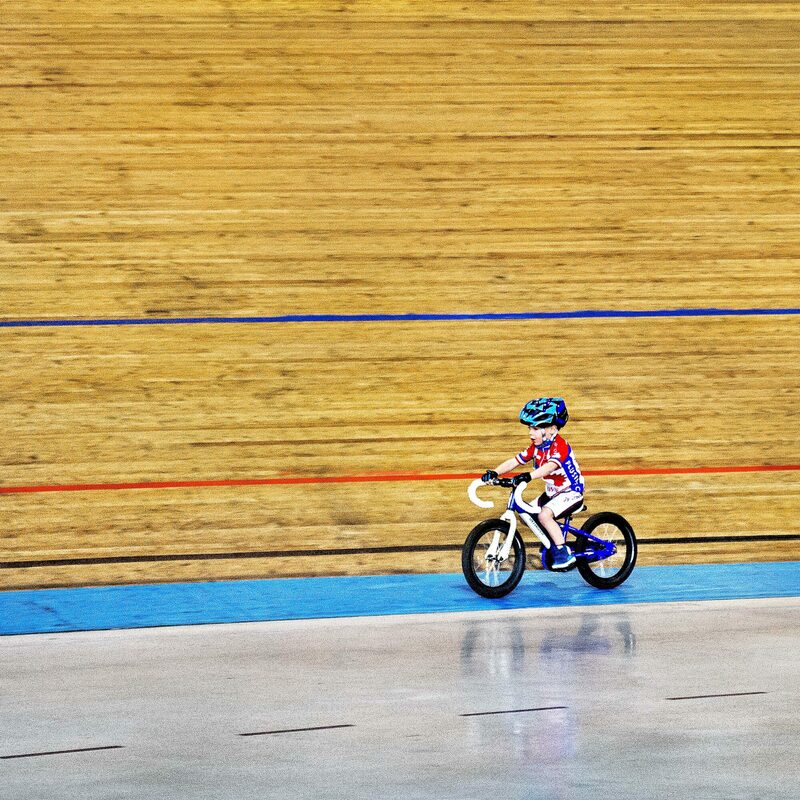 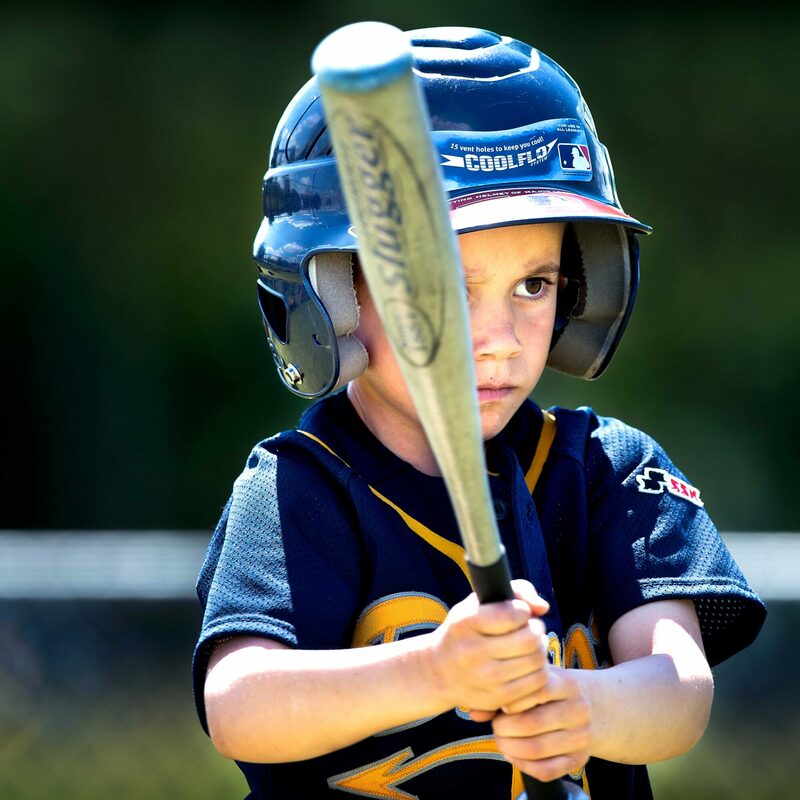 Van der Weij sees sports differently than others. 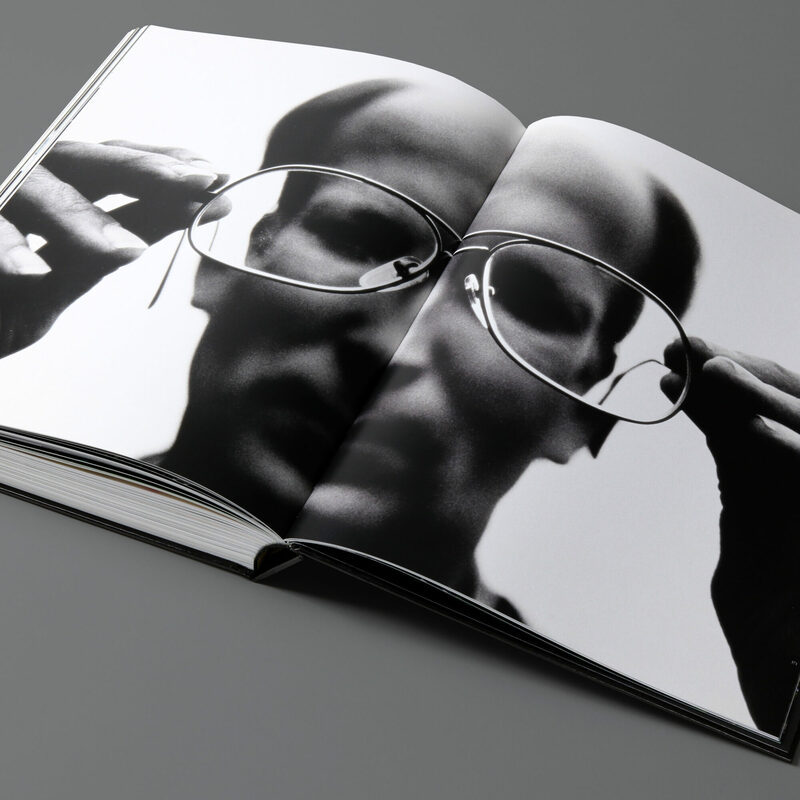 Always stumbling upon the uncanny, the luckless and the loneliness. 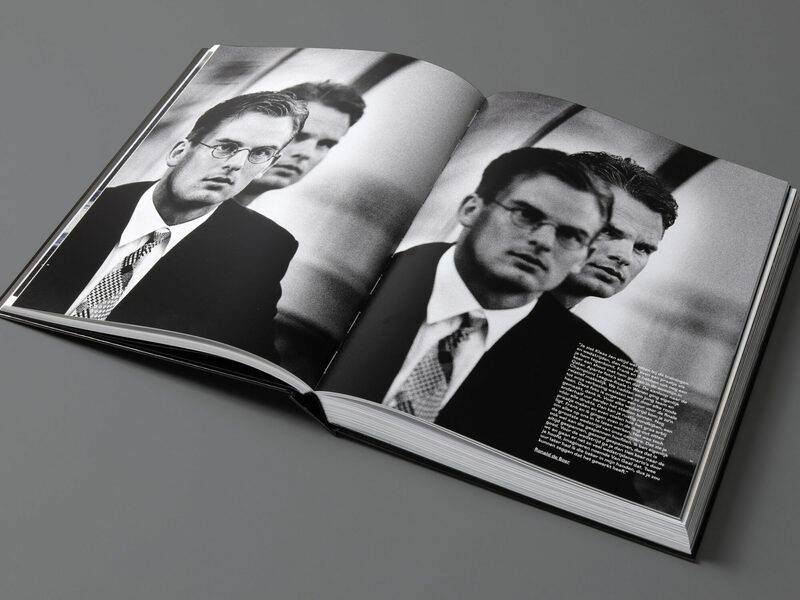 Klaas Jan isn’t interested in the winning goal scorer, the joyful crowd or the decisive details. 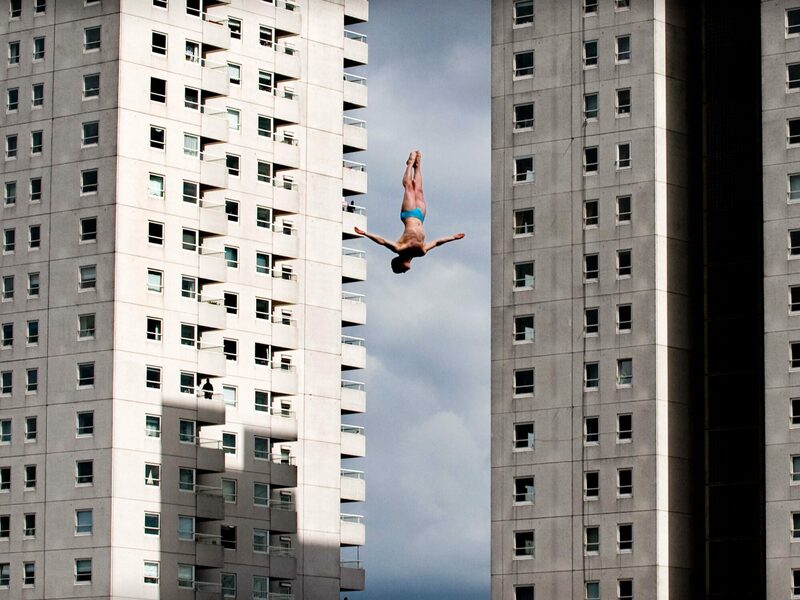 His photographs are intriguing, sometimes humorous and often moving. 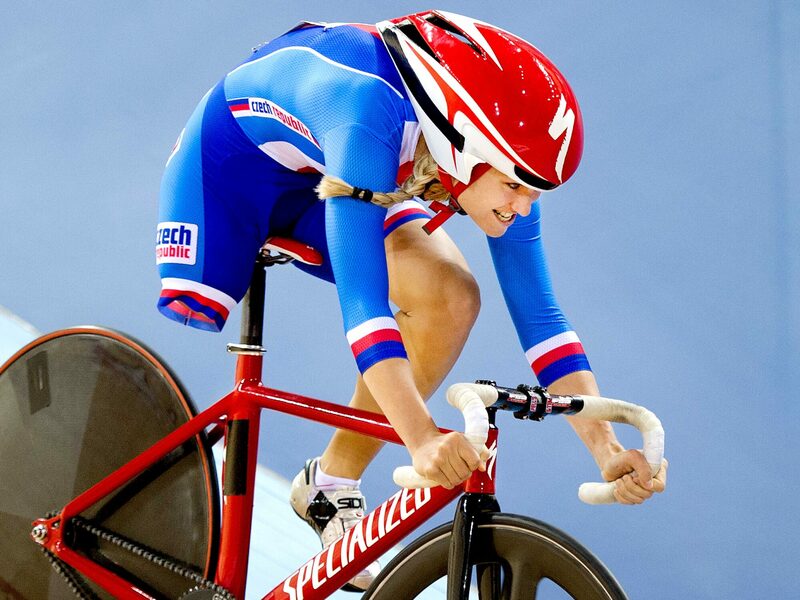 Showing the athletes in a way few others do. 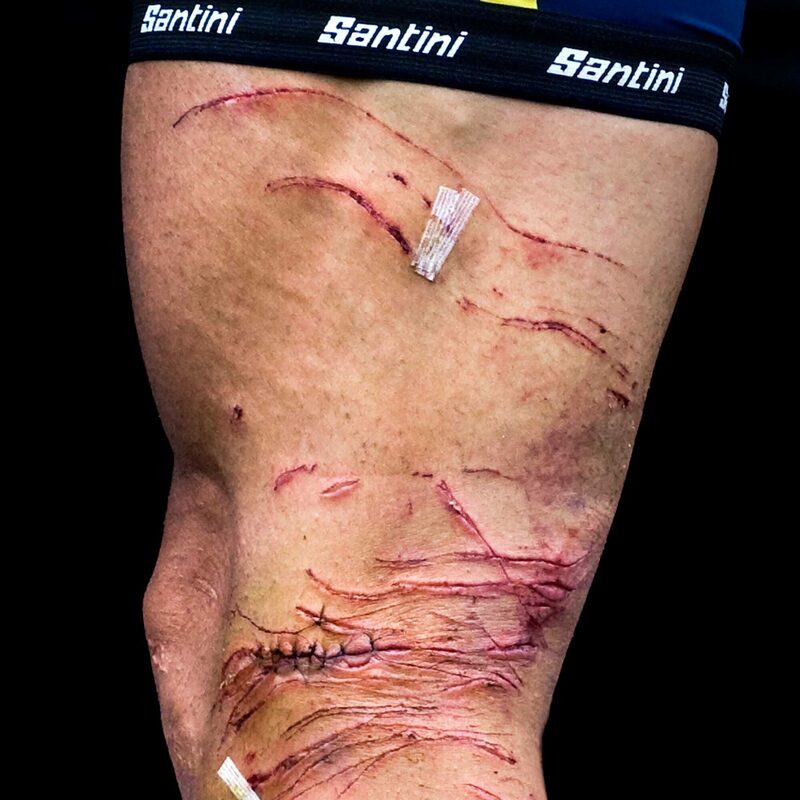 From Left to right: Alberto 'Pistolero' Contador, Usain Bolt and Johnny Hoogerland's infamous leg. 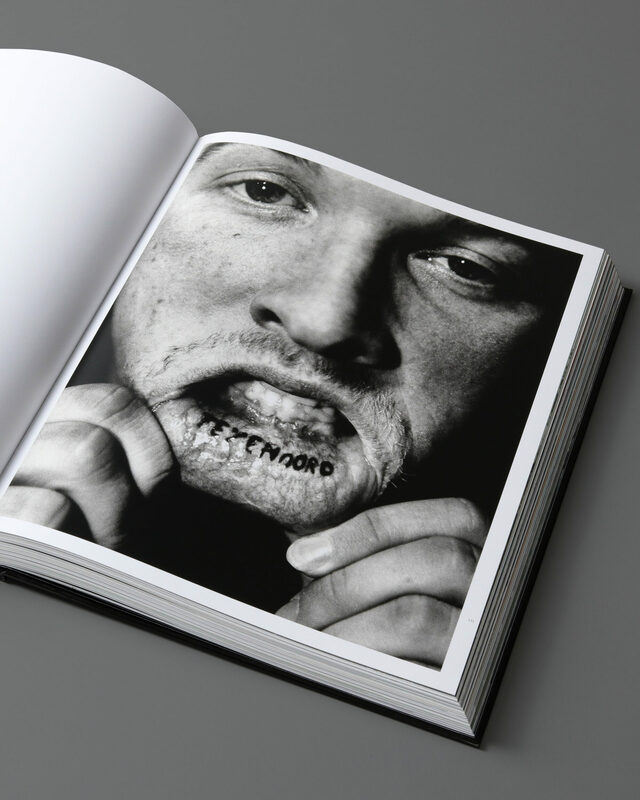 Image from Van der Weij's series 'Rookie'. 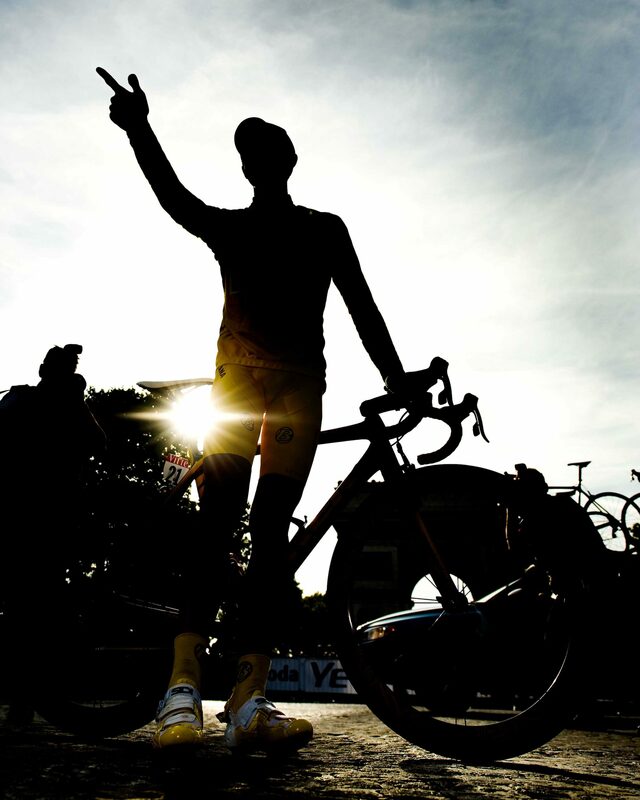 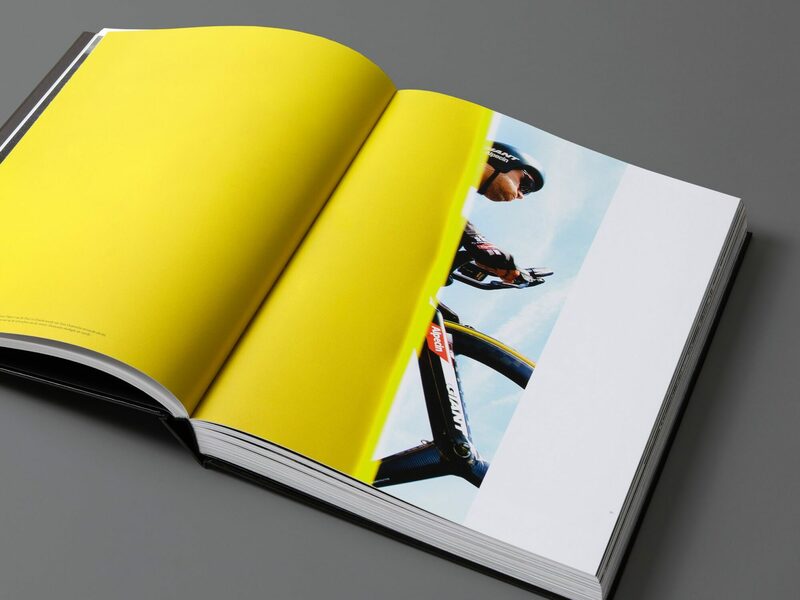 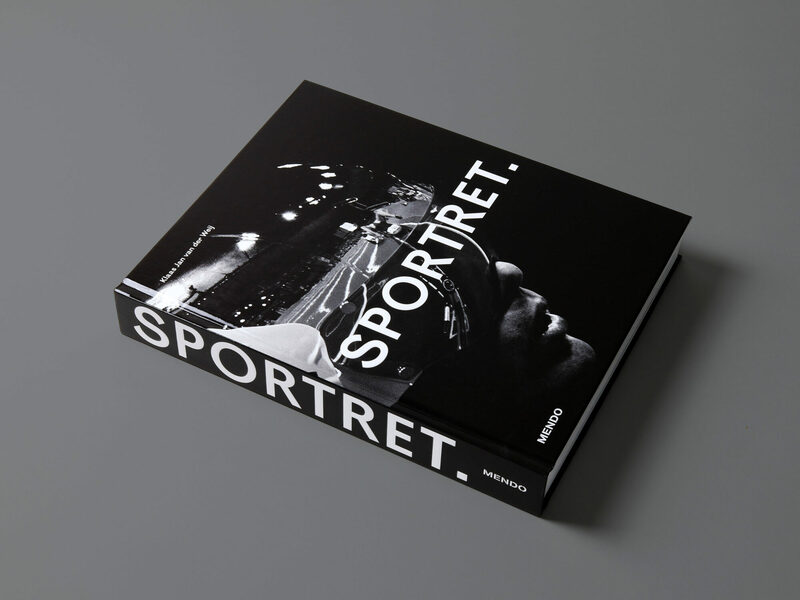 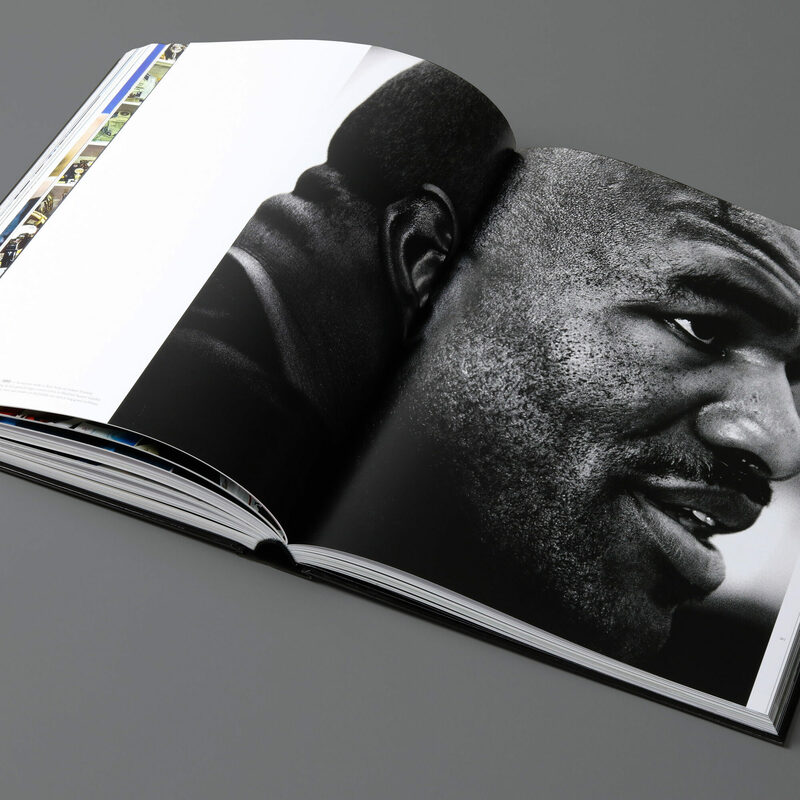 Sportret contains more than 350 pages and over 200 images including Johan Cruijff, Epke Zonderland, Robert Gesink, Max & Jos Verstappen, Oranje, Frank Rijkaard, Usain Bolt, Greg Lemond, Dafne Schippers and many others. 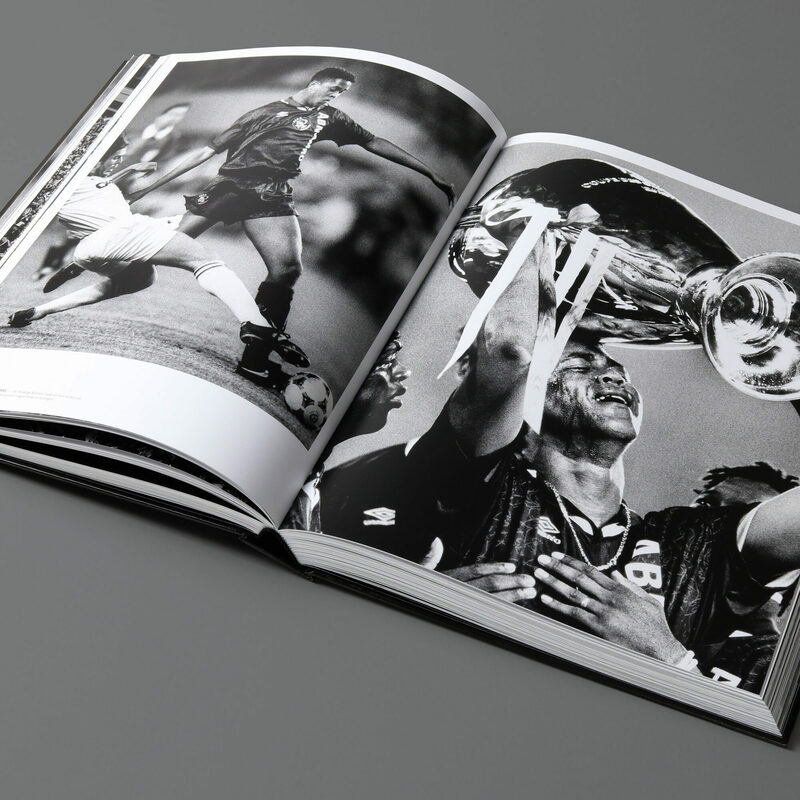 With contributions of Marije Randewijk, Gio Lippens, Jeroen Stekelenburg, Bert Wagendorp, Wilfried de Jong and others. 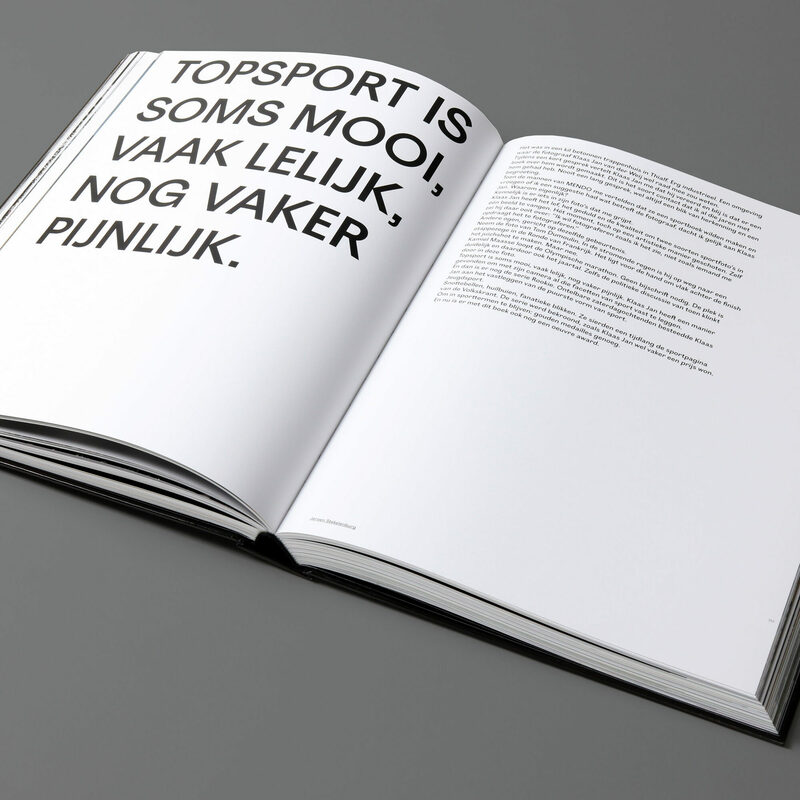 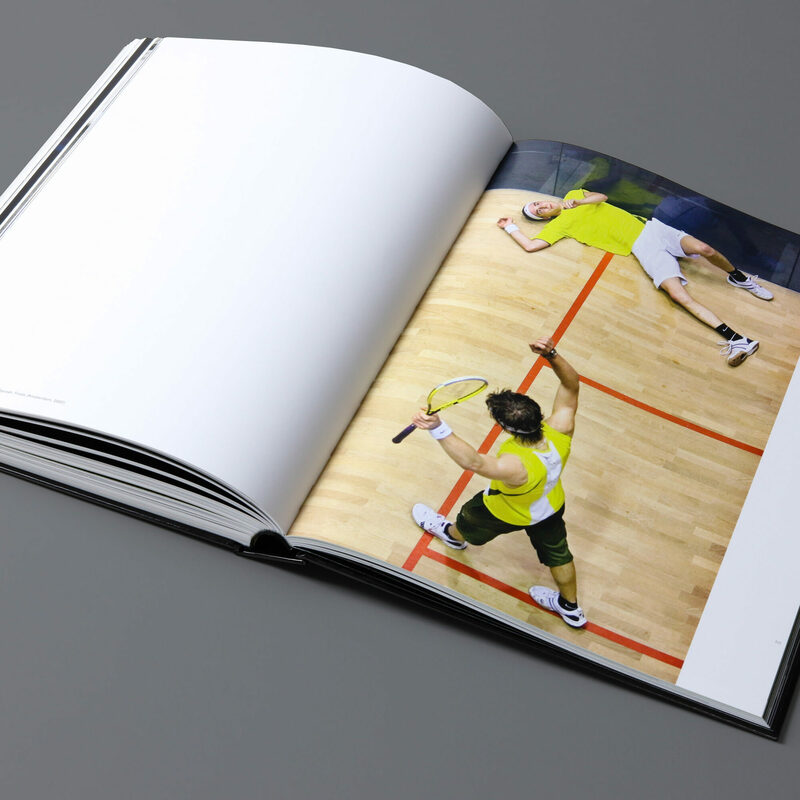 Sportret is a MENDO publication and design.